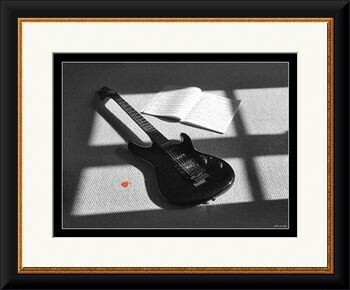 Framed and canvas prints now available at Imagekind. New Dual and Triple Desktop Wallpapers. 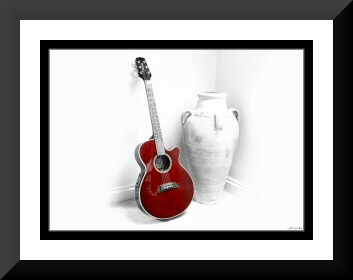 An artistic image of an electro acoustic guitar, in red, with a subtle grey scale background. 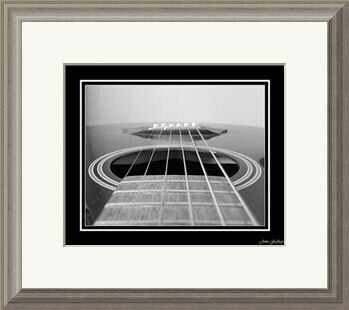 An artistic angled capture of an acoustic guitar with good depth of field and perspective, in black and white. Three HDR images, artistically arranged in three consecutive squares.